A gift card box is something special; it is the bearer of love, compassion, good news, and friendship. Well, if it is so, then it must look like one. The emerging market for gifts and gift cards is skyrocketing and there are no signs that there will occur a slump in near future. 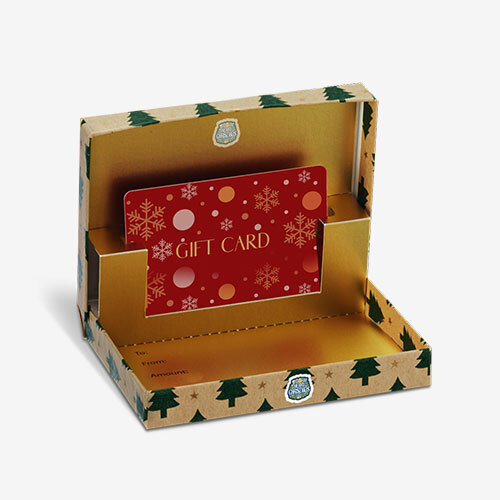 This ever-growing demand necessitates the equal supply of custom gift card boxes; the customized gift card boxes are made to complement the style and looks of the gift cards packed inside them. 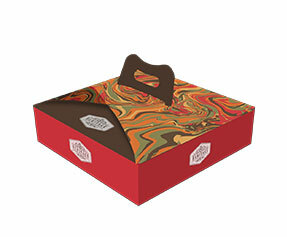 Why Get Custom Gift Card Boxes? 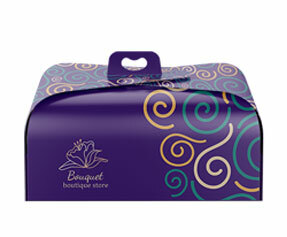 The custom gift card boxes are not the demand of law, they are the demand of the business. Gift cards are a specific type of business which can hardly be compared to any other type of businesses. 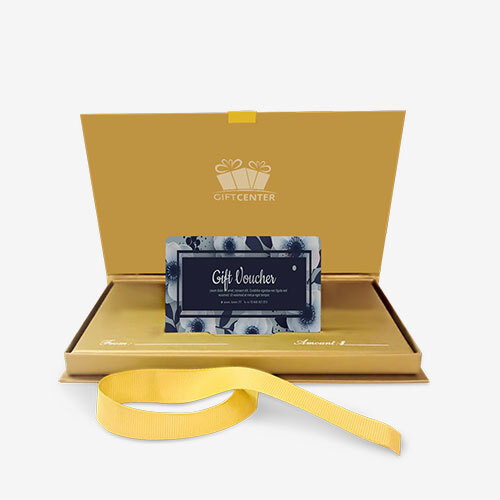 This business demands a specific type of packaging to boost the festive looks of gift cards and make them memorable for both: sender and the receiver. It is like the business of gift packing and wrapping; one needs highly decorative embellishments to create that special and festive look without which it cannot look like a ‘big day’. Same is the case with custom-made gift card boxes; they add SOME plush look to the gift cards. What is in a Personalized Gift Card Box? All the personalized gift card boxes are slightly expensive as compared to readymade gift card boxes; then why get them at all? Well, it is because of the impact that only highly customized gift card boxes can make. 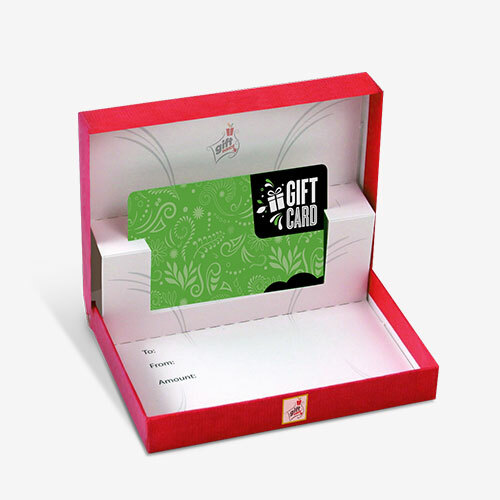 Let us have a look at the customizations done to custom designed gift card boxes. Material – In case of readymade gift cards, most of the times the kind of material that you get is Kraft. 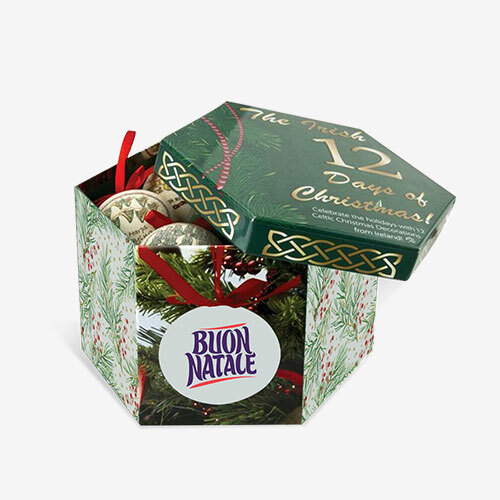 However, there are no such restrictions in case of custom-made gift card boxes. You are free to choose from a diverse range of materials such as corrugated fiberboard, Kraft, Bux board and cardboard etc. Colors – In terms of colors, if you go for customized packaging, you at least get two or more choices. We give you two choices: CMYK color model or Pantone. Shape & Structure – The gift card boxes can be fashioned into any type of shape or structure. For example, you can choose from a straight tuck or reverse tuck, and there are many other options as well. Design & Finish – Finish and design is the ambit where customized packaging beats readymade packaging 6 days to Sunday. For example, you get amazing design options such as gold or silver foil, gloss or matte finish, spot or full UV and debossing or raised ink to choose from. 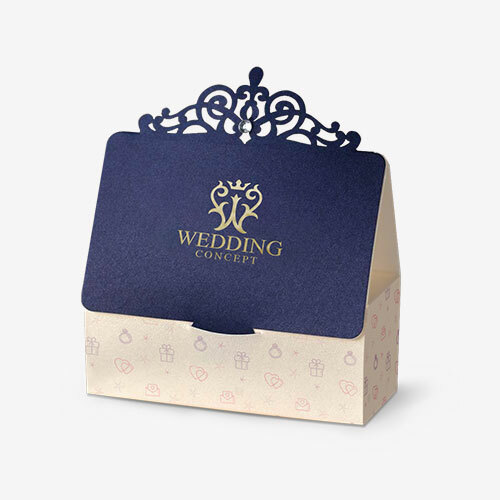 Why Get Customized Gift card Boxes from PackagingBlue.Com? Affordable Pricing – Although our packaging is of very high standard and it is done professionally, our prices are only very affordable. Free Shipping – While we apply affordable rates for our impeccable packaging services, we do not charge you a single cent for the shipping of your custom boxes. Professional Offset Printing – Our offset printing and packaging practices as well as standards are highly professional. Fast Turnaround Time – We provide door to door shipment of the boxes that we print and our turnaround time is only 3 to 4 business days. Customer & Sales Support – With two entire teams to take care of your pre-sale queries and post-sale customer support, we are the best packaging company in town and around. Ecofriendly Packaging – At PackagingBlue.Com, the materials that we use are of high quality and 100% biodegradable.